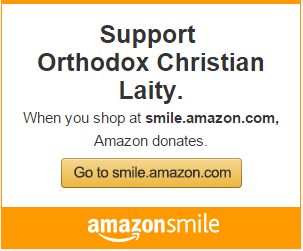 Since its inception in 1987, Orthodox Christian Laity (OCL) has been making the case for unity, and you have provided financial support to present that issue. Today, we continue to lead the efforts of the laity towards the goal of unity – but with a difference. 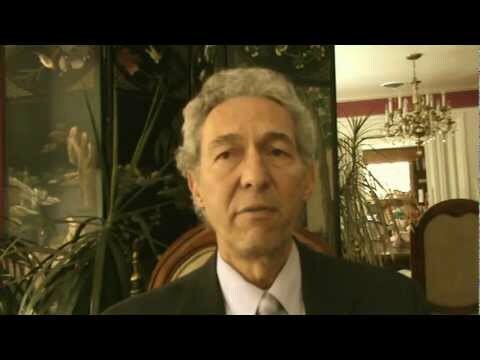 In 2008, a meeting of all 14 Patriarchs of the various Orthodox jurisdictions in the world met in Chambesy, Switzerland, to document the fact that the canons of the Church allow only one bishop in one city; and thus, the present existence of the multiple jurisdictions in America is uncanonical and must be resolved. They directed that annual Episcopal Assemblies of all Orthodox bishops in America must be held with the single goal being to resolve this anomaly. Episcopal Assemblies were held in May 2010 and May 2011, with over 50 Orthodox bishops in attendance, under the chairmanship of Archbishop Demetrios. OCL supported this effort by making a special appeal to support the Assemblies and presented a check for $20,000 personally to His Eminence Archbishop Demetrios in his offices in New York. How long it will take for unity to evolve, whether it is a relative short period of time or whether it takes longer than we all wish, only the good Lord knows. However, we are pleased that the need to rectify is recognized and the effort is moving forward. A permanent Secretariat under Bishop Basil of Wichita is in place to oversee and guide the work of the Episcopal Assemblies. Through our websites, ocl.org and orthodoxnews.org, we published the Chambesy Accords of the historical meeting of the Patriarchs and will continue to bring you the latest information as the Bishops work quietly, thus far with little input from the laity. In addition to a financial donation, OCL also prepared a list of worthy laypersons and clergy that could aid the work of the Assembly and forwarded the list to Bishop Basil. 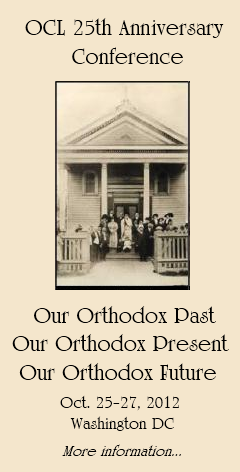 As OCL begins to celebrate its 25th Anniversary Year, we thank you for caring about the unity of Orthodox Christianity in the United States. Together we will make it happen. Supporting the Annual Orthodox Christian Laity Angel Fund Appeal enables us to all work together to gather, disseminate and receive information on this and other relevant topics. Please take a moment, find the category of giving that you think worthy. Click here to make a donation online via PayPal, or send your check to: OCL, PO BOX 6954 WEST PALM BEACH FL 33405-6954. Please consider upgrading your donation to honor our 25 years of service. Also, be sure to see our new and exciting and more interactive web site that will be online within a month. Thank you! God bless and keep you and your family. 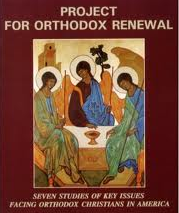 Penetrating interviews with prominent Orthodox clergy and lay leaders.